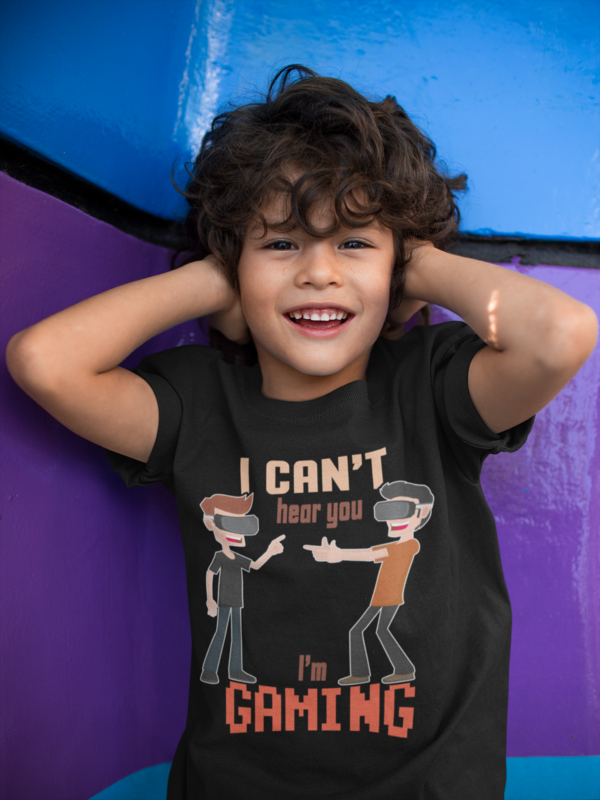 Our Virtual Reality Kid’s Gaming tees – I Can’t Hear You I’m Gaming shirt is everything you’ve ever dreamed of plus more. Gaming kids nationwide love their handheld video games and console games. Share your kids favorite hobby with classic gaming tee. We’ve got different styles and colors to choose from. 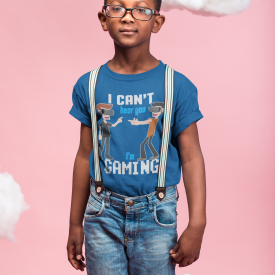 For more kid’s gaming shirt varieties, check out our Kid’s section. 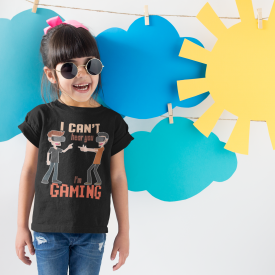 It’s almost summer time and our kid’s gaming shirt options are extra. The shirt depicts a funny gamers saying “I cab’t hear you, I’m Gaming!” designed with both young and aged gamer in mind.